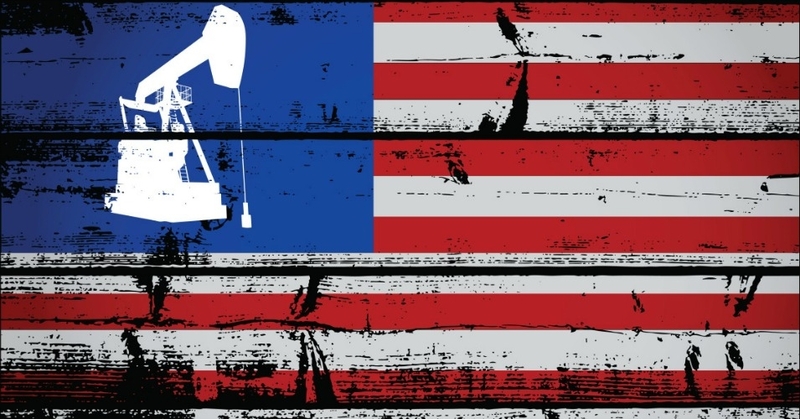 Home » Will Oil End the American Century? Iran is also a key strategic partner in China’s Belt Road Initiative, its multi-trillion dollar Eurasian infrastructure project. Following the latest US sanctions, on reports that France’s Total oil major may be forced to sell its major share in Iran’s huge South Pars natural gas field, a1 Chinese state energy industry source stated that China’s giant CNPC oil group is prepared to take over the French share. Currently Total holds 50.1% and CNPC 30% with Iran’s state oil company 19.9%. Trump’s National Security Council head, John Bolton, a long-standing neoconservative warhawk who has earlier advocated going to war against Iran, has stated that EU firms would face US sanctions if they continued to work with the Iranian government.